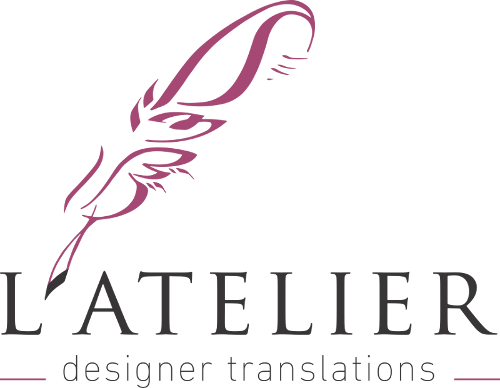 L’Atelier supports its valued clients with translation and complementary translation services in a selection of languages and a diverse range of fields. The atmosphere of our small studio allows for precise and meticulous completion of all our assignments, always on time and with professional flair. We have been translating for NGOs for over 10 years, so we know the sector inside out, from terminology to current developments and initiatives. Head of L’Atelier Nour has worked on an election glossary and civic participation terminology; she was involved in election observation missions and workshops on national and international developments. Our specialties include elections, governance, gender issues, activism, illegal migration, human trafficking, politics, civic action, media and communications, to name but a few. These complex texts need absolute precision, so our experienced translators dedicate time and effort to researching your subject matter for ultimate accuracy. From business, economics and environmental protection to oil and gas, including user documentation, specifications, manuals, product descriptions, reports, analyses, campaigns, feasibility studies, presentations and more, L’Atelier is your right choice for a professional and first-class technical translation. We are certified to provide sworn translations for all of your official documentation, from immigration documents and visa applications to academic papers and business transactions. Our services include certificates, identification papers, visa documentation, contracts, licenses, memorandums, complaints, legal proceedings, agreements, proposals, transcripts and diplomas and many more. 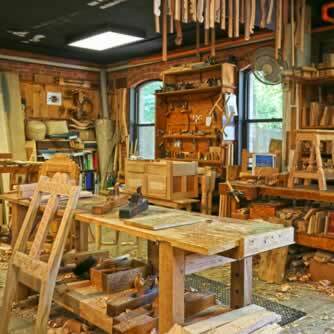 L’Atelier is specialized in the language translation of literature and cultural subjects. Our portfolio includes translating the work of important authors and linguists around the world, such as Catherine Millet, Joumana Haddad and Noam Chomsky. Our areas of specialty include art, history, philosophy, linguistics, fashion, social and political commentary, travel and tourism. At L’Atelier, we handle your language translations whether produced as articles, newsletters, flyers, websites, novels and non-fiction or any other form. If your area of expertise falls outside of these categories, we can still help. Send us the details of your project and we’ll be more than happy to assess your assignment and provide a free, non-obligation estimate. 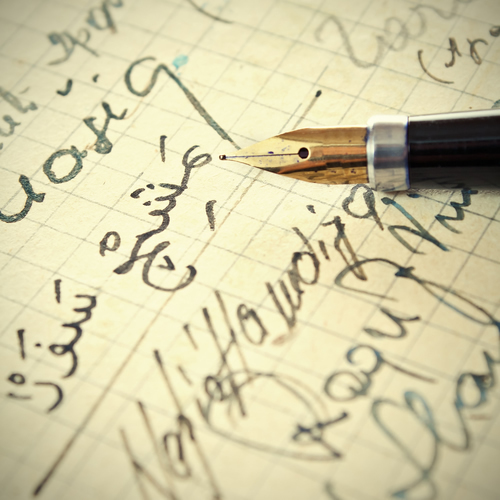 If you already have your material or need content to be written from scratch, we also provide first-class proofreading, editing and copywriting in Arabic. Our goal is to deliver carefully crafted and meticulously checked, natural-sounding translations that speak to your target audience in the language they love. Through our careful composition of words and style, we transfer your message precisely, swiftly and attractively. We give our clients the knowledgeable and enjoyable translation service they deserve, in every language that we work with. Copyright © L’Atelier 2019 | Website developed by Websites for Translators.